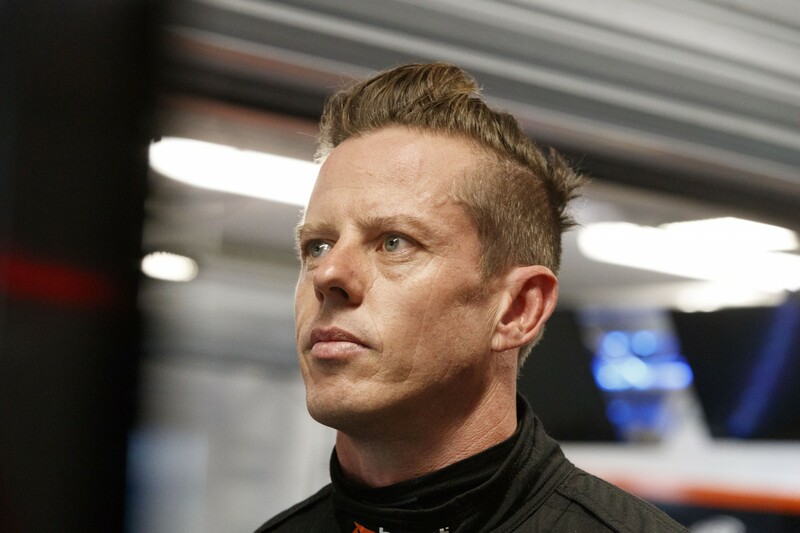 James Courtney will confirm on Saturday morning whether he’s fit to drive in the Winton SuperSprint after being hospitalised with gastro. 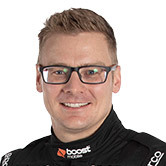 Feeling unwell at the circuit this morning, the 2010 champion returned to his hotel and missed both Friday practice sessions, replaced by co-driver Jack Perkins. 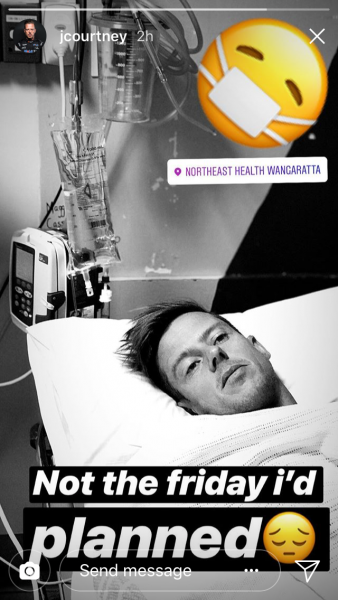 Still ill this evening, Courtney travelled to Wangaratta Hospital with physio Phil Young, where the Mobil 1 Boost Mobile Racing driver was diagnosed with viral gastro. The 37-year-old Courtney posted an image of himself in hospital on Instagram this evening, with the caption “not the Friday I’d planned”. 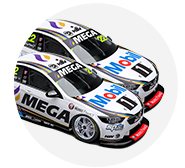 He is set to return to his hotel tonight, with the Walkinshaw Andretti United team expecting him to return to the wheel for Saturday morning’s final practice. Perkins, however, has remained in Wangaratta in case Courtney is unfit to race. 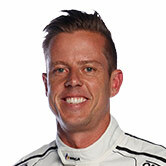 Courtney’s PIRTEK Enduro Cup partner since 2015, Perkins was 16th and 26th in the two Friday afternoon practice sessions.